Patrick Weller AO is a graduate of Oxford and the Australian National University. 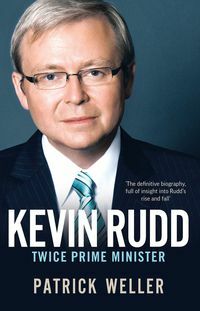 He has been professor of politics at Griffith University since 1984 and is now in the School of Government and International Relations. His areas of research are Australian politics and comparative institutions. 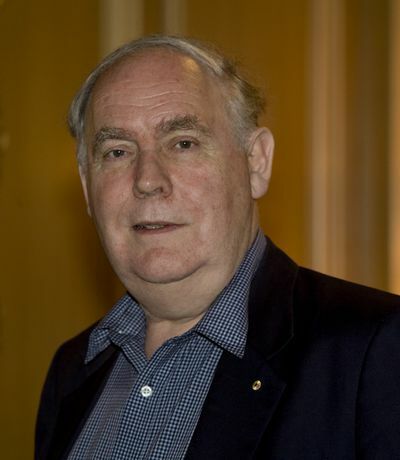 He is the author of First Among Equals (1985), Malcolm Fraser: Prime Minister (1989), Australia's Mandarins (2001), Cabinet Government in Australia (2009), and co-author of Westminster Compared (2009), Inside the World Bank (2009) and Learning to be a Minister (2010). He is currently writing a comparative study of prime ministers in Westminster systems.